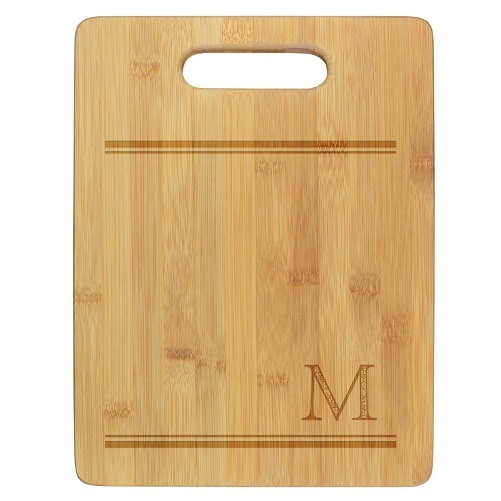 The Imperial Cutting Board highlights your single initial in a choice of 5 popular font styles. 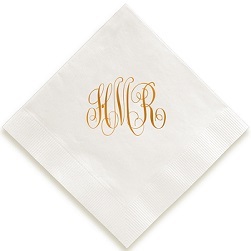 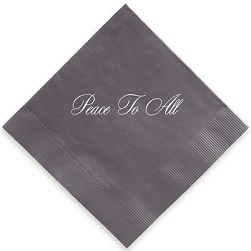 The parallel lines artwork and initial are precision-engraved into our sturdy and eco-friendly bamboo material. Each cutting board features an integrated handle and measures 8.75" x 11.5".